It’s the moment most haunt fans in Southern California have been waiting for. Tickets are now finally on sale! Tickets for most nights at the Hollywood event generally sell out each night so it’s best to plan your day well in advance and pre-order your tickets. With the max price of admission being $89, depending on which night you go, you can save up to $30 with tickets running as low as $59. You can see the prices of each night on the box below. Front of the Line tickets are also available and come highly recommended. 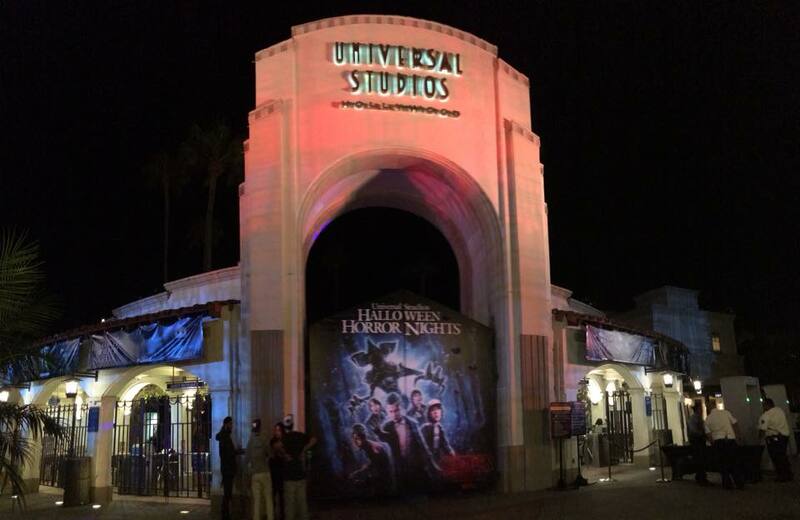 The benefits include admission to Horror Nights, Front of the Line access to open attractions, and priority seating to Jabbawockees performances. It’s worth noting that Front of the Line only gives you access to each maze, attraction and show once per night. Front of the Line tickets start at $199 each and can go as low as $159, depending on the night of the week and expected crowd levels. One unfortunately missing detail is the return of VIP passes. One of the most popular ticketing options (and by far the most expensive) were the VIP tickets. These would include an exclusive scare zone or segment of Terror Tram a private dinning area and unlimited front of the line passes. From what we saw the last year VIP was offered featured severe overcrowding of the FOL lines, that could be a valid reason it’s not returning. If we find out any more info we’ll be sure to let you know! Stay tuned for more from Halloween Horror Nights, and be sure to get social with us on Facebook and follow along with us on Twitter @BehindThrills for the latest updates! 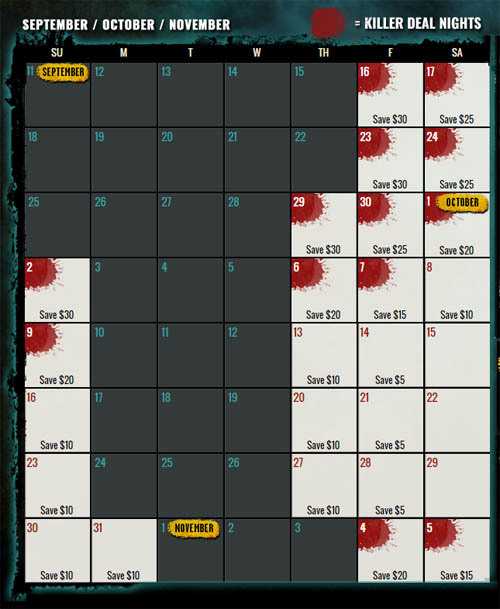 For more information about HHN, including tickets, visit the official website by clicking here! Previous PostJabbawockeez return to Halloween Horror Nights Hollywood for 2016 Next PostIs Disney cooking up "real" lightsabers for Star Wars Land? 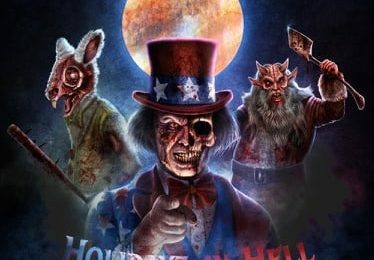 Halloween Horror Nights Hollywood 2018 Full Opening Night Review!